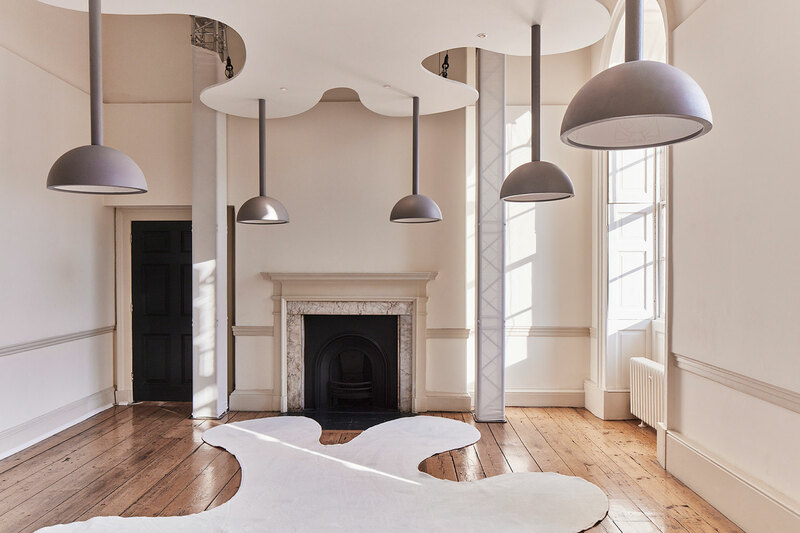 With creatives contributing from 40 international destinations, the 2018 London Design Biennale has set out to reveal how design influences our emotions. 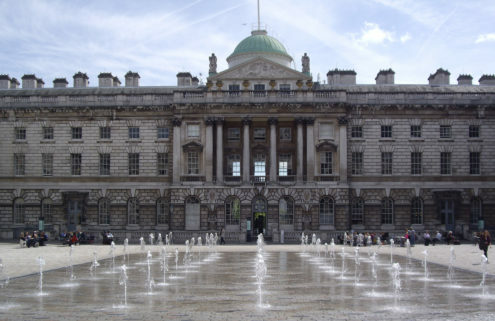 Balancing functionality with aesthetics, technology with traditional craft, this second edition is a true assault on the senses – set against the historic backdrop of Somerset House. Journeying through the Brazilian rainforest and the hilltops of Mongolia, we bring you the seven most emotionally-restorative pavilions: from spaces designed for mental recalibration, to tools for individual wellbeing. 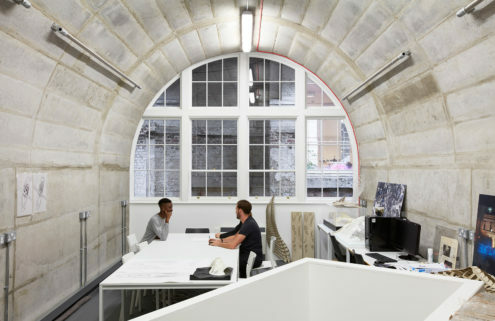 The biennale coincides with the London Design Festival, kicking off on 15 September. ‘I had begun to feel homesick as soon as I stepped out of the house,’ says designer Aisha Nasser Al-Sowaidi, recalling the rapidly changing face of Doha. If you, like her, feel you are hurtling towards an unknown future, retreat inside Qatar’s aroma-filled realm at the London Design Biennale. 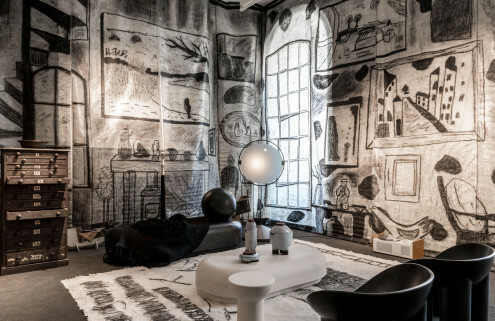 With seven concrete domes exuding emotionally-charged scents, The State of You reveals the power of fragrance for evoking nostalgia, memory, and a sense of belonging. A serene and nourishing antidote to modern day anxiety. 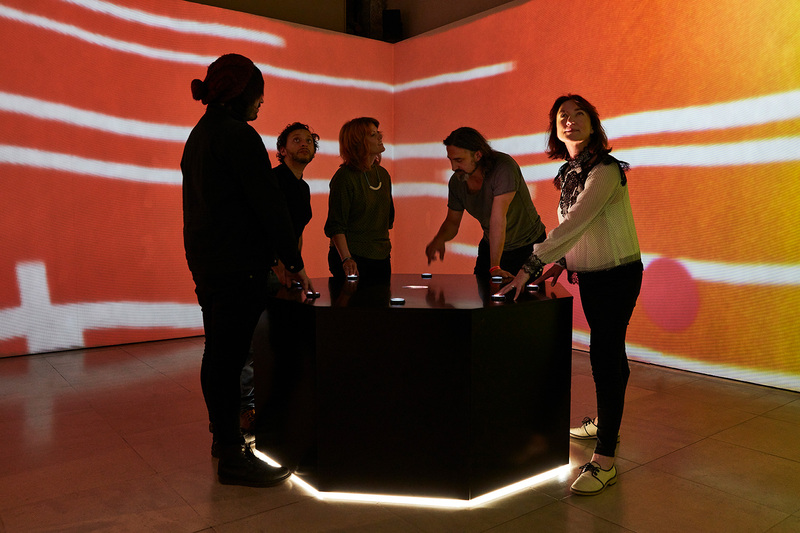 Exploring how gaming and virtual technology can facilitate conversations around mental health, Dundee’s 360-degree psychedelic installation asks visitors to create their own ‘emotional avatar’. 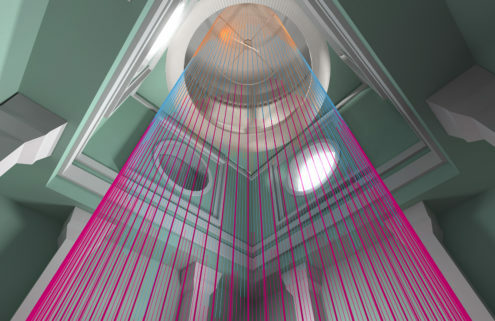 Through colour, sound and shape, the Shpeel prototype allows young people (and London Design Biennale visitors) to share feelings without the need for words: ‘a place for quiet conversation’. There’s nothing like sinking your hand into a mound of cashmere to quell your anxieties. 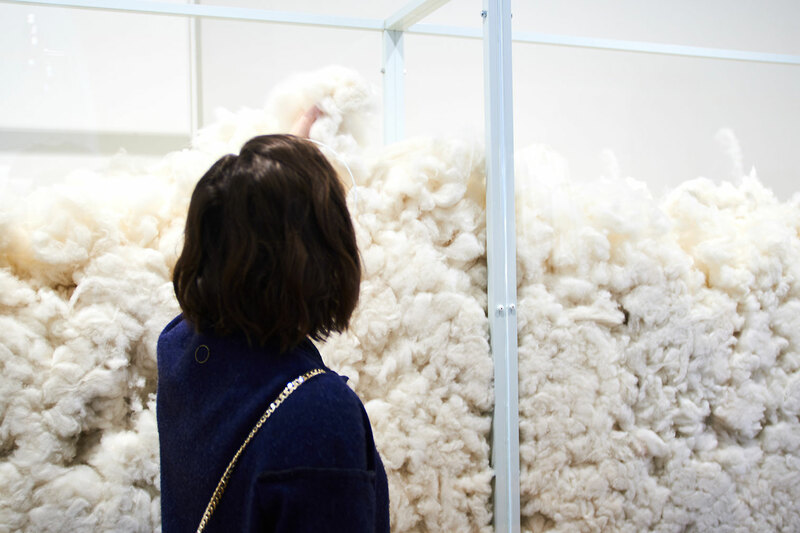 At the Mongolia pavilion, design team Oyuna traces the craft of cashmere production and its intrinsic cultural from nomadic communities to wearers of in the West. With these sustainable practices in mind, allow yourself a moment to float away on a cashmere cloud. 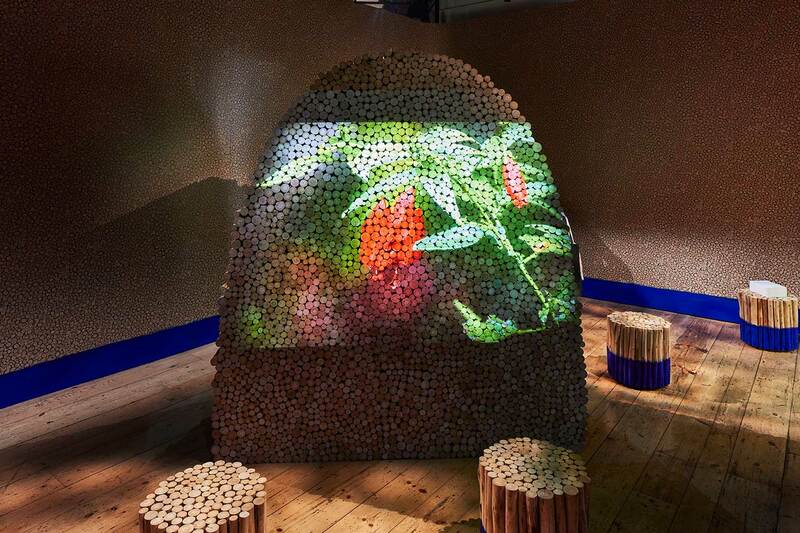 While giving a voice to the urgent, and often tragedy-ridden, story of rainforest devastation, Brazil’s potent London Design Biennale installation offers a message of wonder and hope. Step out of the chaos of modern life and into this luscious imaginative portal, finding solace in the sounds and sights of the rainforest. See also Lebanon’s The Silent Room: a shelter for rest and remedy for overstimulation, and Turkey’s HousEmotion, a permeable cubic structure ‘like a mother’s lap’. An arresting visual spectacle underpinned by a rousing message, Power Plant proves how design is cause for hope. 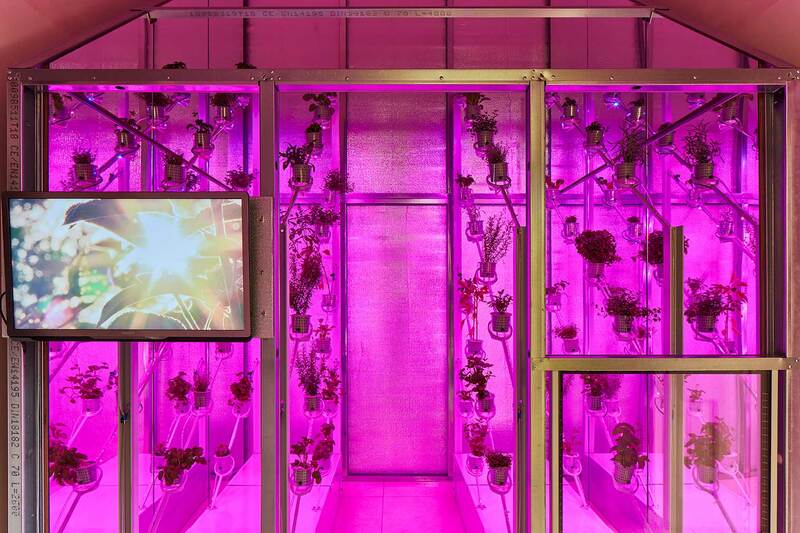 With new-age solar panels designed to harness sunlight year-round for food and electricity, this futuristic greenhouse is a more efficient – and crucially, optimistic – model for production. With this peace of mind, we can all breathe easier. What better way to ease one’s tension than a spot of physical rebellion? 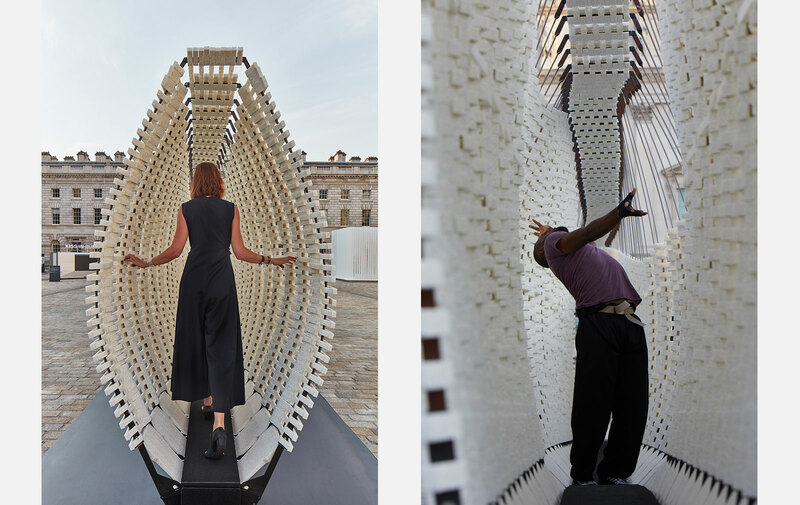 Studio INI’s courtyard installation at the London Design Biennale is all about disrupting the status quo – with a 17-metre long kinetic wall acting like ‘a physical megaphone’ to our smallest movements. 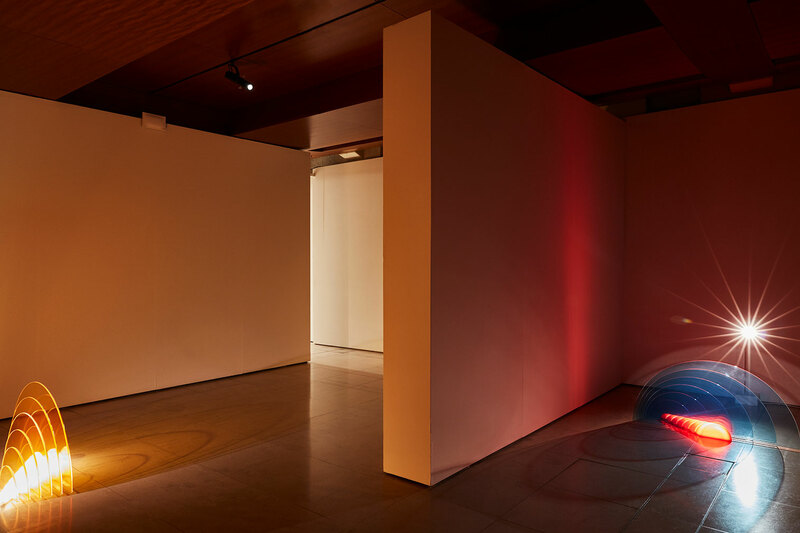 At its simplest, the task of maintaining one’s balance through the tunnel is powerful meditative journey – an experience of mindful transgression through space. But as the structure ripples and bellows with every step, we are filled with a rare feeling of empowerment, and no less childlike joy.